Snape Maltings was once an important centre for Britain’s brewing industry. It’s now known as a cultural destination and a mecca for foodies with its September Food Festival, Suffolk Food Hall and Farmers’ Market. Snape Maltings is a unique place. With great vision these huge historic buildings, set amongst wetlands, have been transformed into a must-see destination for visitors to Suffolk. It offers something for everyone – culture, nature and great food. I loved browsing the impressive Food Hall, tasting Suffolk produce and walking the coastal path to Aldeburgh. Visit in September for the Aldeburgh Food Festival. Along with Dartmouth Food Festival, it’s one of my personal favourites and worthy of a weekend away in this lovely part of the country. Back in the 1800s, Newson Garrett, an entrepreneurial Victorian, recognised that he could use the River Alde to transport barley across Britain on Thames Barges. He built the Maltings at Snape and, as demand from the London breweries grew, he began malting the barley here first. In Snape’s large House & Garden Emporium, you can still see some of the tools used and the actual floor where the barley was malted, a process which halts germination to lock flavour in. Year-round you can shop for local specialities in the large and impressive Food Hall. It’s bursting with Suffolk produce. Buy Stoke’s sauces (the Hoisin sauce and the Bloody Mary Ketchup are especially good). 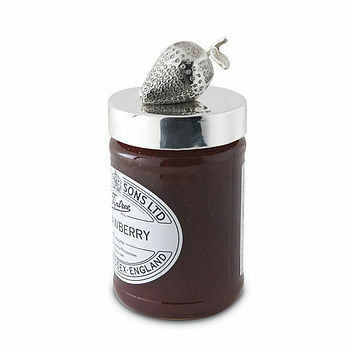 There are jars of Wilkinson’s jam from Tiptree in nearby Essex, wine from local vineyards including Gifford’s Hall, beer from St. Peter’s brewery and of course, Adnams Brewery in Southwold, makers of Ghost Ship. At the deli counter, pick up packets of smoked salmon and fish paté from Pinney’s of Orford, pork from Blythe, Sutton Hoo chicken and local cheeses such as Baron Brie, St. Jude’s and Suffolk Gold. At the end of September, Snape Maltings comes alive as it plays host to Aldeburgh Food Festival. It’s packed to the rafters with Suffolk’s finest food and drink producers. 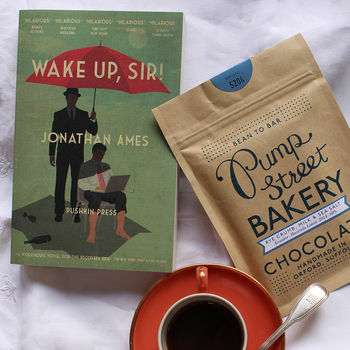 Historic local names such as Adnams Brewery from Southwold, and younger food stars like Pump Street Bakery in Orford, known for their fantastic sourdough bread and single origin chocolate. The nation’s leading chefs and food writers, including Angela Hartnett, Valentine Warner, Mark Hix, Tom Parker-Bowles and Rose Prince have all participated in the event. It’s great fun and less crowded than September’s Abergavenny Food Festival or Ludlow Food Festival. The Kitchen Shop next to Snape Maltings Food Hall, is equally impressive. There are colourful glasses, arty printed tea towels, oven gloves, a selection of on-trend cookbooks, simple white crockery, handy gadgets like spiralisers, and a multitude of useful and desirable products. There’s a monthly Farmers’ Market at Snape Maltings too, usually on the first Saturday of the month, so you can meet the producers as you shop for fresh produce. The choice of places to eat includes the Plough & Sail pub, the Granary Tea Room and two cafés, one of which adjoins the famous concert hall. If the sun’s shining, pick up pastries and a coffee from Pump Street Bakery in the Food Hall and picnic sitting on one of the benches overlooking the wetlands. 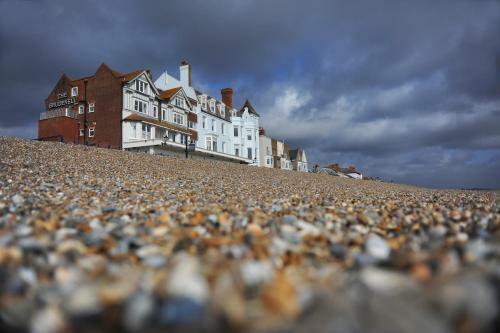 With panoramic views of the Suffolk Coast, The Brudenell is just metres from Aldeburgh Beach. Rooms from £98 a night. Snape Maltings is a fantastic place to take me for a coastal walk.